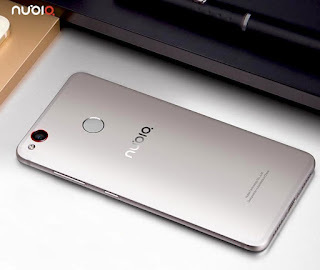 nubia smartphones, today announced that their entire range of devices introduced till date in India, will be made available to subscribers of Amazon Prime on India’s first Amazon Prime days on July 10-11. Amazon is offering its prime subscribers a cash back of 15% on all devices. There are additional discounts on products starting from Rs 1000/- to Rs 4000/-. Cashbacks will be offered in alliance with HDFC Bank and limited to a maximum of Rs 2000. Following the nubia Z17mini, which was company’s first dual camera offering in India, the M2 will be nubia’s second device to be launched in India. The device is exclusively available for Amazon prime users from 6.00pm on July 10thand till 11th, it will be made available for non-prime users at a later date. More information on nubia can be found at the official website, www.nubia.com/in.